LZZG sand washing plants are the perfect solution for washing artificial sand & aggregates. 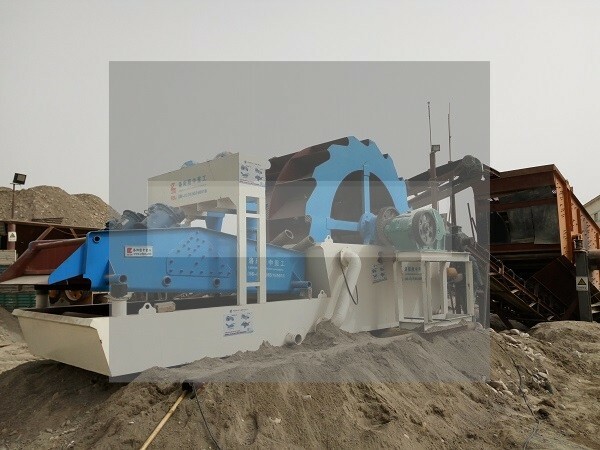 The sand washing plant is composed of a spiral sand washing machine, a dewatering screen, a hydro-cyclone group, and the like.The equipment can recover a large amount of fine sand lost by the sand washing machine, improve the economic benefit, reduce the disposal cost of the tailings and the pollution and damage caused by the loss of fine sand. We have specialists in the design of sand washing plant projects and we provide turnkey solutions for our customers. We can meet the specific needs of our customers for custom packaging solutions. Screening The material is conveyed by a belt conveyor to a circular vibrating screen or a trommel screen to screen out several materials of different sizes. Cleaning and dehydration the sieve under the specification enters the cleaning water tank of the sand washing and recycling machine, the sand washing wheel rotates, the material in the cleaning tank is stirred, the cleaning operation is performed, the impurities covering the surface of the material can be removed, and the impurities are cleaned after cleaning. 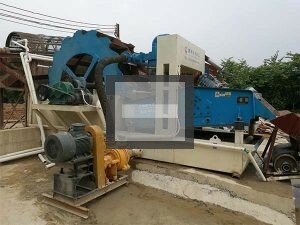 The granular material is sent to the dewatering screen for dewatering by the sand. 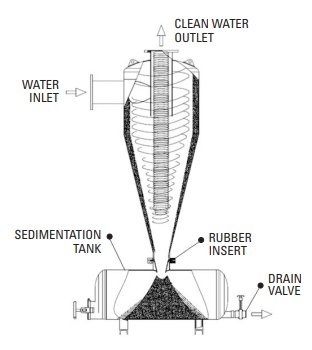 Fine material recovery the overflow of the integrated machine enters the tail water collecting tank through the pipeline, the tail water is driven into the separator by the slurry pump, and the sediment is separated by the separator. After the recovery, the fine material is discharged to the dewatering sieve surface and the coarse material is evenly distributed. Discharge after mixing and dehydration. The discharge port is connected to the belt conveyor to transport the finished material to the designated position. 1. Use high-quality hydro-cyclone to reduce fine sand loss. 2. Reduce water waste. 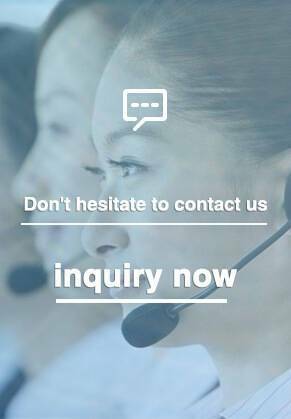 Improve product quality. 3. Save on investment costs, environmentally friendly. 4. The investment is small, the floor space is small, and the damage to the equipment components can be reduced, and the service life of the equipment can be prolonged. 5. 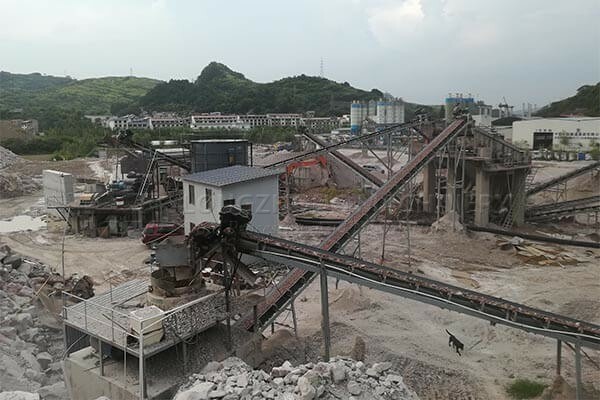 Sediment separation, mud-water separation and solid waste dry discharge, the steps are clear, the division of labor is meticulous, so as to achieve the purpose of simple and efficient. The hydrocyclone is a high-efficiency grading and desliming device. It has a simple structure and a large processing capacity and is widely used in the sand washing process. The LZZG hydrocyclone uses a wear-resistant alloy material to make the discharge port and the feed material. The wear parts of the mouth effectively solve the wear problem.In the traditional artificial sand wet processing process, when the artificial sand is washed and dewatered by a spiral sand washing machine or a wheel sand washing machine, the loss of fine sand in the artificial sand can hardly be controlled. 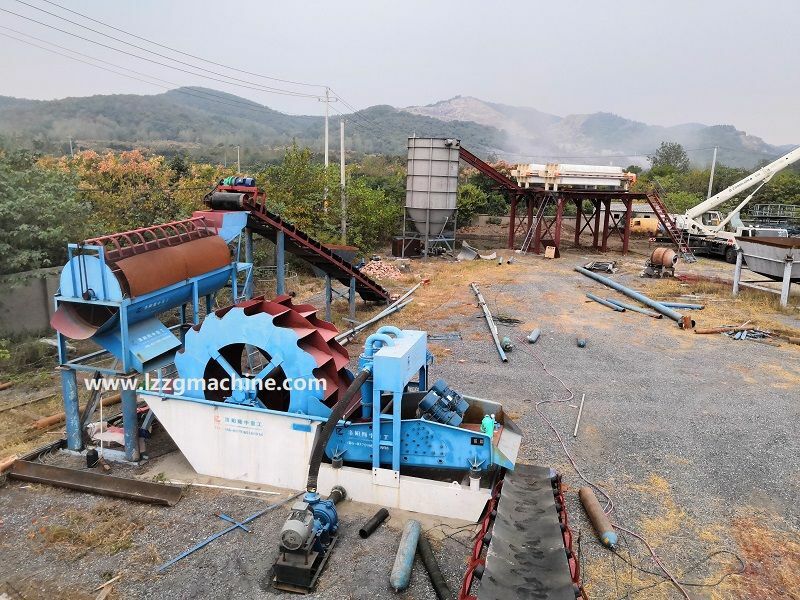 The fine sand recovery system can effectively reduce the loss of fine sand and control it within 5%-10%, which is a good solution to the high fineness modulus of the finished sand in the artificial aggregate processing system. The problem of low stone powder content increases customer profitability. 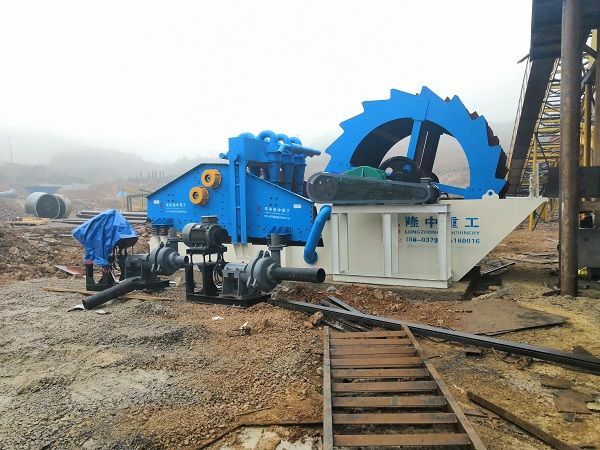 The sand washing equipment suit for ore, sand, slime coal, frac sand washing and dewatering. Sand washing equipment is widely used in construction, sand and gravel plants, hydropower station concrete dam construction sites and other industries. It has high washing degree, reasonable structure, large processing capacity, low power consumption, and less sand loss during sand washing machine. In particular, the transmission part of the sand washing machine is isolated from water and sand, so the failure rate is much lower than that of common sand washing equipment.